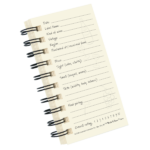 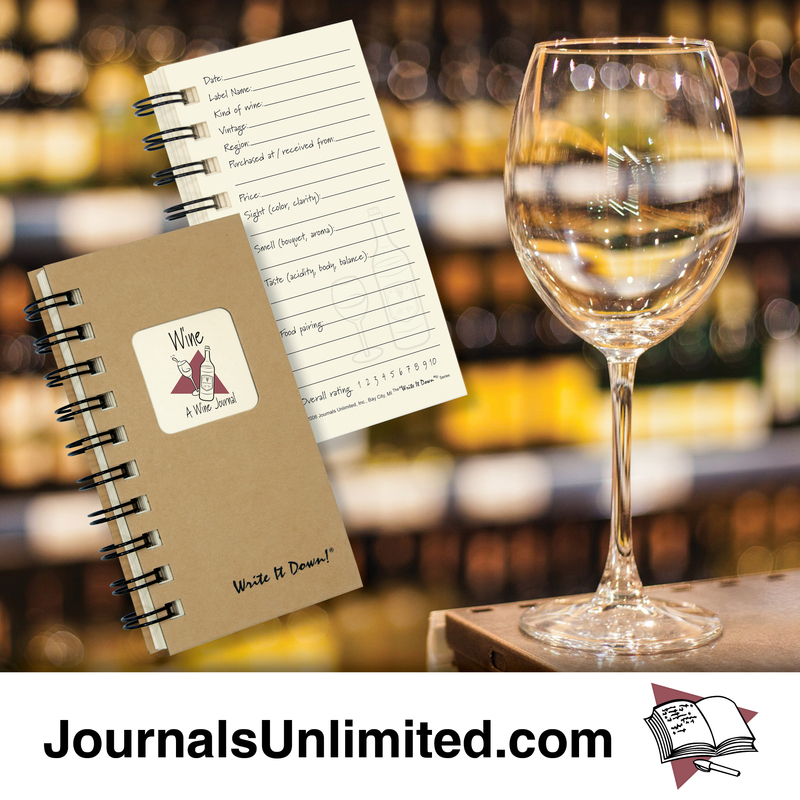 This uniquely formatted journal will help you fine tune your wine sense and palate as you record the details on your favorite and not so favorite wines! Makes for an excellent gift. 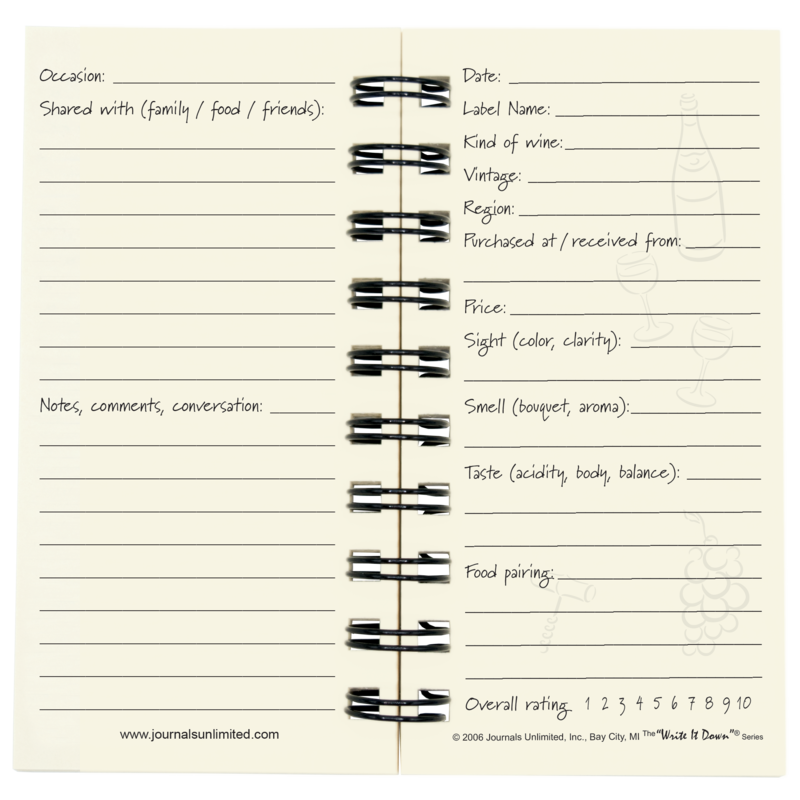 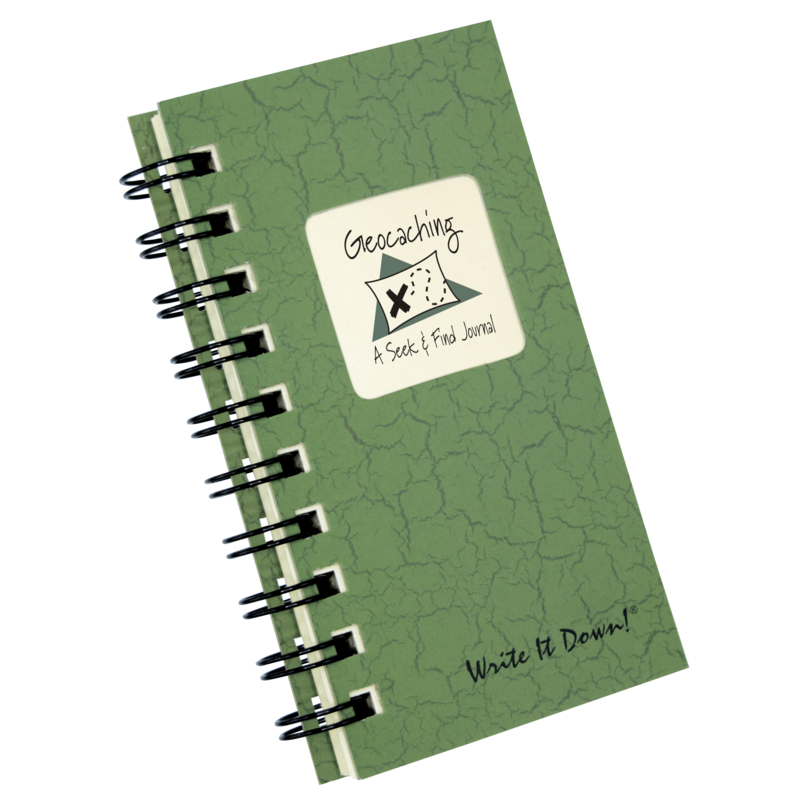 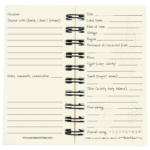 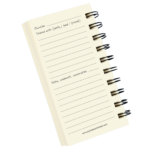 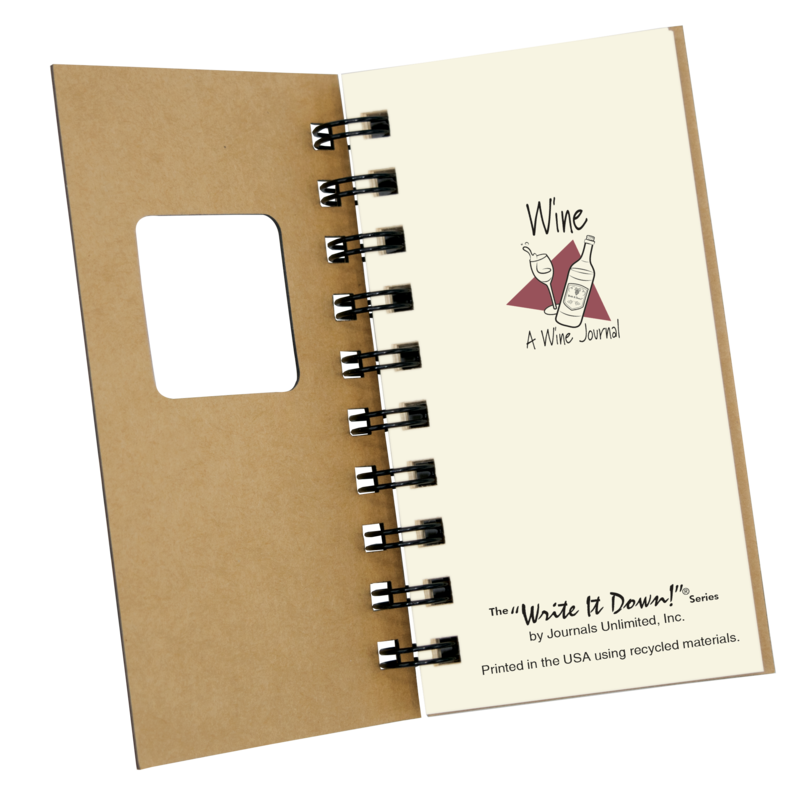 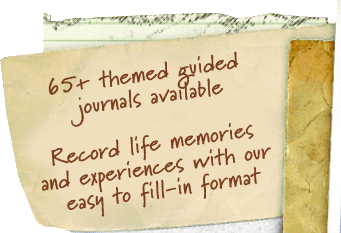 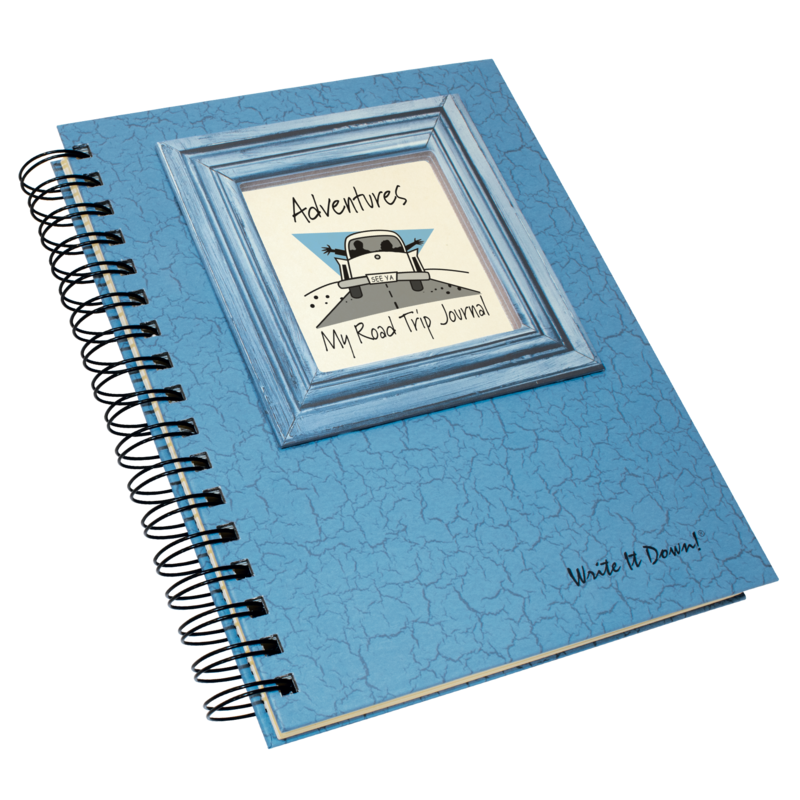 Be the first to review “Wine – A Mini Wine Journal” Click here to cancel reply.